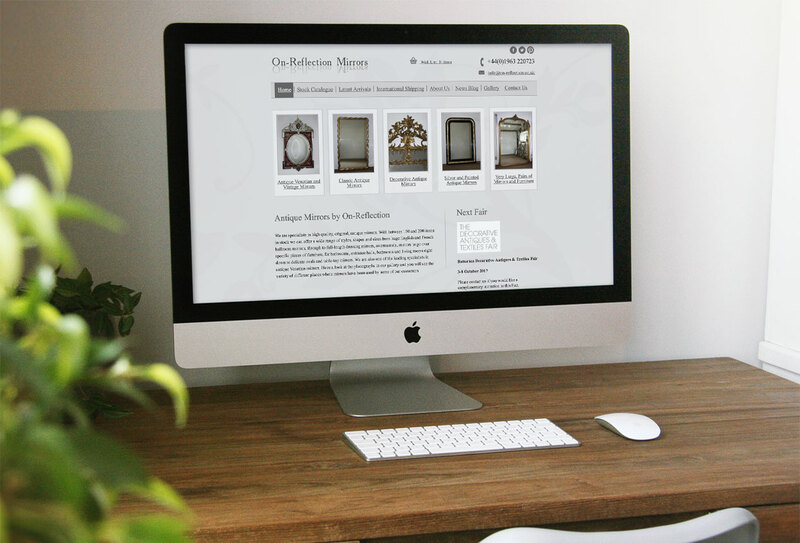 On-Reflection Mirrors are a family-run West Country business specialising in high-quality, original, antique mirrors. They are based near Sherborne on the east Somerset/north Dorset border. and with around 200 items in stock, they can offer a wide selection of beautiful, original pieces. Their mirrors are cleaned and sympathetically restored only where necessary, using traditional materials so that each one keeps its character. They believe in retaining their originality and do not replace the original antique mirror glass with new glass.